The Medic Portal’s BMAT Course is created by qualified doctors, education experts and admissions tests specialists to help you succeed in all sections of the BMAT. 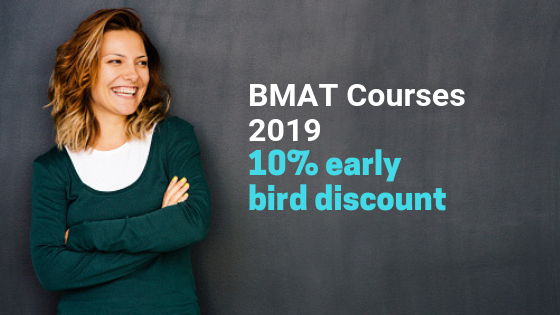 Book the one-day BMAT Course. Please enter the name of the person attending the course.